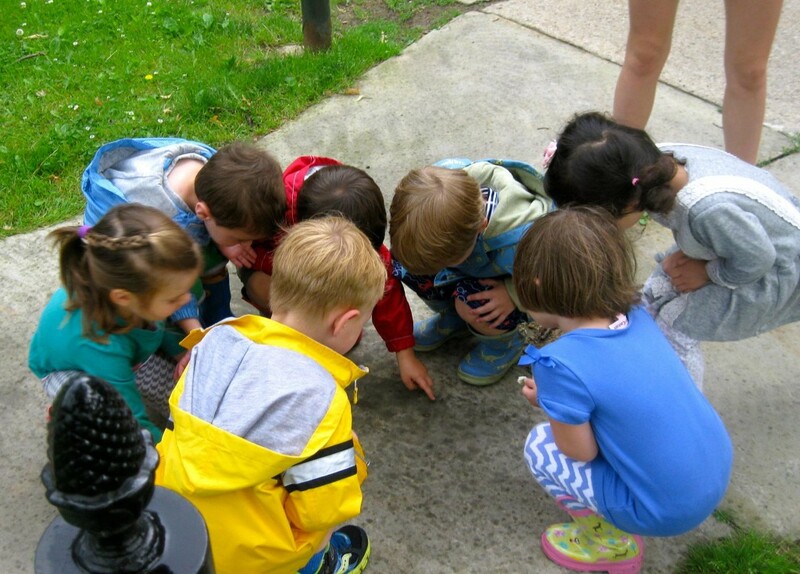 Carol Nursery School provides a nurturing environment that encourages learning through exploration and discovery to support the development of the whole child. Carol Nursery School was first opened in 1932 by Mrs. Arthur H. Steuer in memory of her young daughter Carol. Mrs. Steuer worked with a group of mothers who believed young children needed to develop a sense of togetherness under the guidance of trained adults. The school was originally located on E. 105th Street in Cleveland. The school eventually moved to 1081 Lakeview Avenue and was maintained by a group of progressive parents under the name of “The Junior Mother’s Club, Inc.” One of its founders and longtime advisors was Miss Ida Schott, for whom our present library is named. In September 1985, Carol Nursery School moved into Malvern Elementary School in Shaker Heights. It remained there until Malvern closed in June 1987. The school then moved to its present location in the Shaker Family Center. There have been several dedicated directors of Carol Nursery School, including Mimi Ormond, Ruth Kalish, and Barbara Palumbo. Sara Miller joined the Administrative Staff as Assistant Director in 2007 and became the full time Director in 2009. Sara has been with Carol Nursery School since 1982. Developing Young Minds For 86 Years!